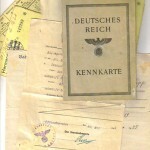 If you’ve not got one of these in your collection – why not? 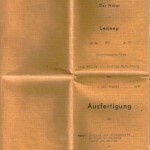 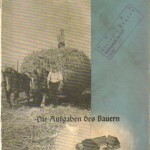 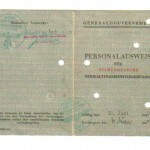 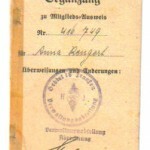 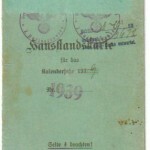 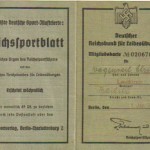 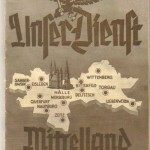 A common form of identity book introduced by the Nazi party – the Arbeitsbücher (Employment Record Books). 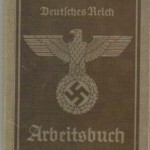 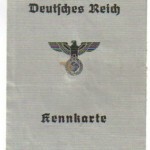 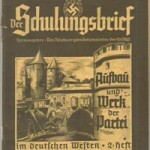 A common form of identity book introduced the Nazi party – the Arbeitsbücher (Employment Record Books). 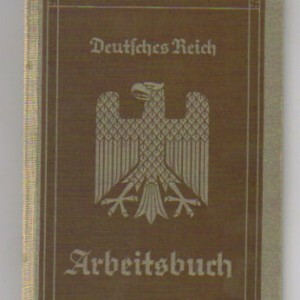 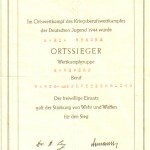 No-one could get work without an Arbeitsbuch and their issue was restricted to Party approved people. 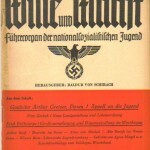 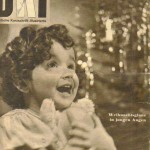 A prime example of how the Nazi party started to take control of everyday life in Germany restricting the prospects of those deemed as ‘undesirable’ such as jews and communists. 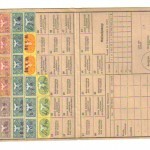 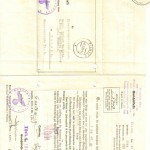 This is a good example with details of work history and industry stamps. 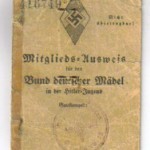 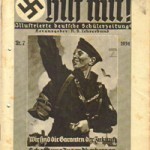 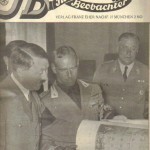 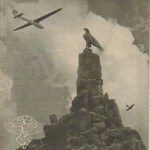 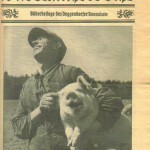 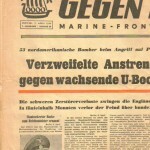 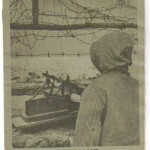 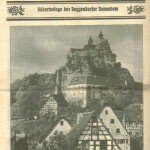 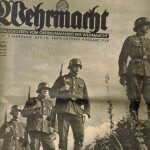 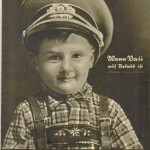 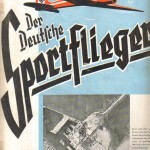 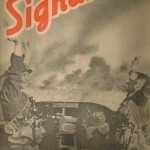 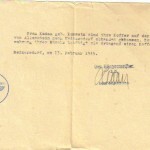 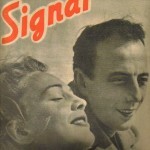 This is a collectable piece of Nazi history at a nice price. 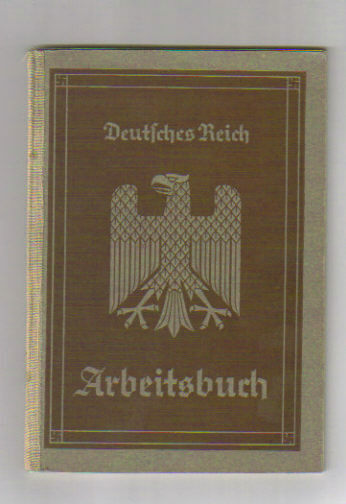 Be the first to review “Deutsche Arbeits Front Arbeitsbuch - Early edition” Click here to cancel reply. 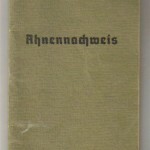 Hitler Youth training manual – Die Kameradschaft – 1936 RARE!